22 Aug 2016 - New 737 Restauraunt opens in China. A new restauraunt has opened in Wuhan, China; a 737-400 PK-YVO, 23868/1616 ex Batavia Air of Indonesia. It was previously G-OBMF with British Midland and was the first 737 that I ever flew back in 1994! The aircraft, owned by businessman Li Liang came from Indonesian airline Batavia Air in 2015. It was disassembled and reassembled eight times during shipping. 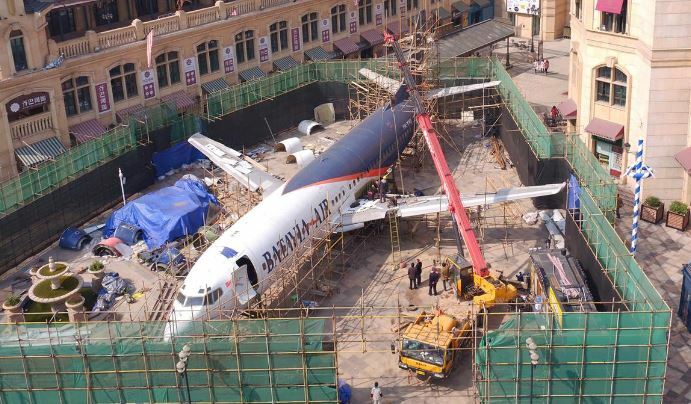 it is believed to have cost 35 million yuan ($5.28 million) to buy the aircraft, plus over 3 million yuan (452,325) for the cost of freight, lifting, and tariff fees. 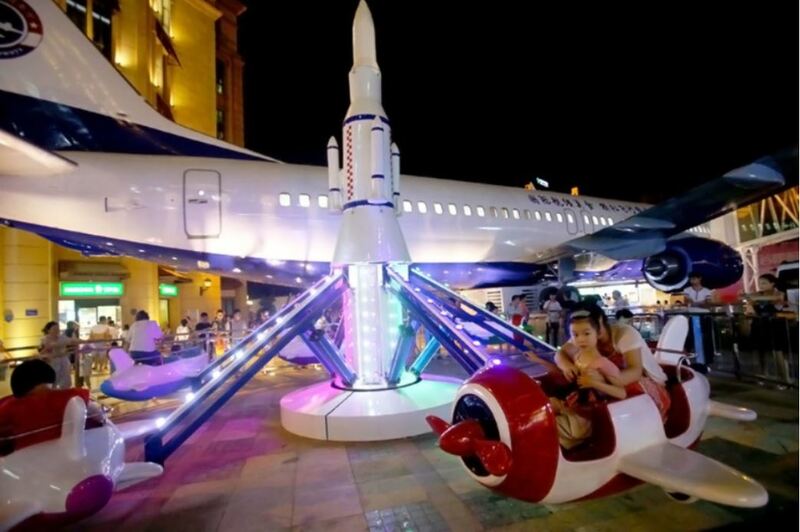 The restauraunt, known as Lilly Airways also contains a flight simulator in the cockpit for patrons, and aircraft-themed rides outside to keep guests’ children entertained.